Nobody puts estate or asset protection planning as the #1 fun activity on the list, but getting organized and updated with your planning does not have to be painful. 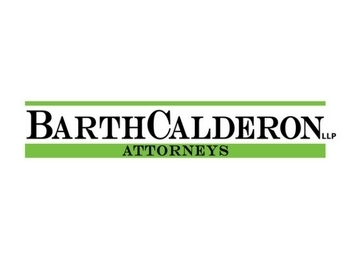 Here at BarthCalderon, we have a process that helps you get organized in an efficient and painless way. Our Founder, Harry Barth, and Martin Greenbaum of Greenbaum Law Group, LLP deliver an eye opening webcast on both sides of the asset protection aisle. Paul Hitchcock sits down with our attorney, Brian Chou, to discuss some things you should know about probate. The information in the podcasts is for general information purposes only. Nothing in the podcasts should be taken as legal advice for any individual case or situation. This information is not intended to create, and receipt or viewing does not constitute, an attorney-client relationship.